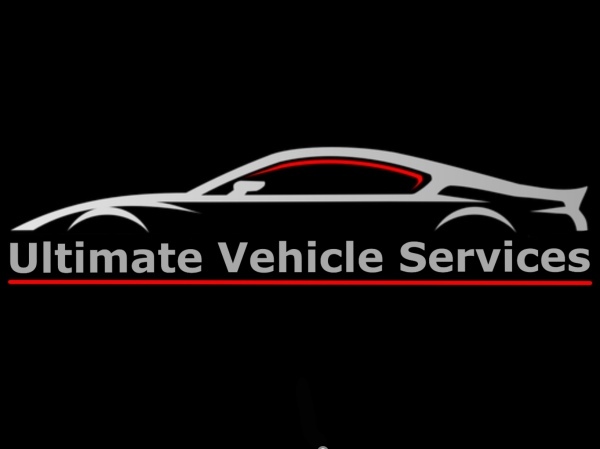 My name is Chris Walker and I am the proud owner of Ultimate Vehicle Services. 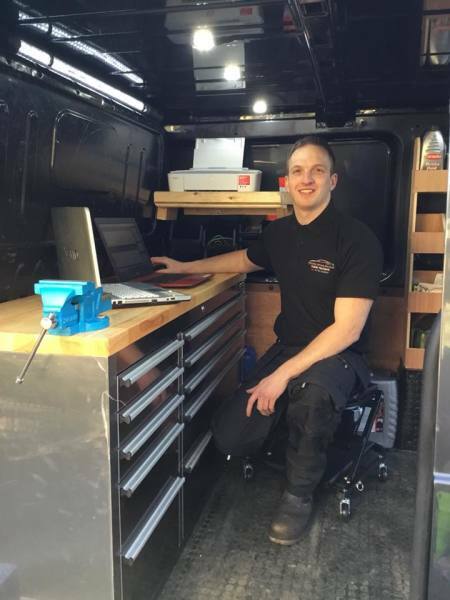 Why use Ultimate Vehicle Services. We use a mobile vehicle lift to protect your driveway from heavy jacking stress. Over the phone help and advice.